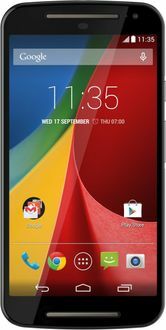 Motorola mobiles are some of the most popular mobiles of our time. 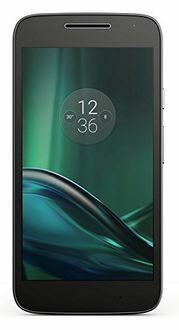 Popular models like the Moto E and Moto G come with quad core processors, 5 MP cameras, 1GB of RAM for less than Rupees 10,000. 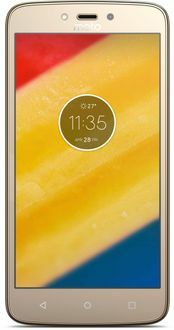 These Motorola Mobiles with quad core processors are described in this Motorola mobiles price list at their lowest price in India. These prices are sourced from stores across India and were last revised on the date. 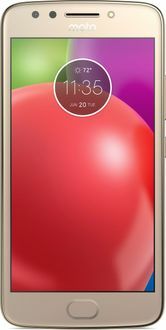 This price list also includes information on offline walk-in stores and online sellers, mobile pictures, and user reviews and ratings. 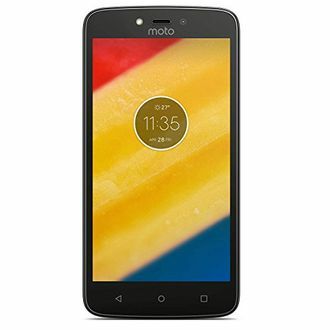 A Motorola quad-core mobile in combination with the aforementioned features is ideal for everyday use that includes phone calls, texting, social media, taking pictures, surfing the net and watching videos. 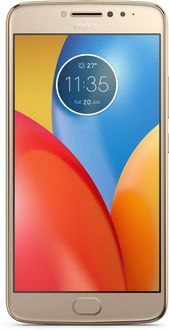 The best price of Motorola quad-core mobiles is best used in major metros in India including Pune, Chennai, Mumbai, Delhi, Bangalore, Hyderabad, and Kolkata.